Hello future homeowner. 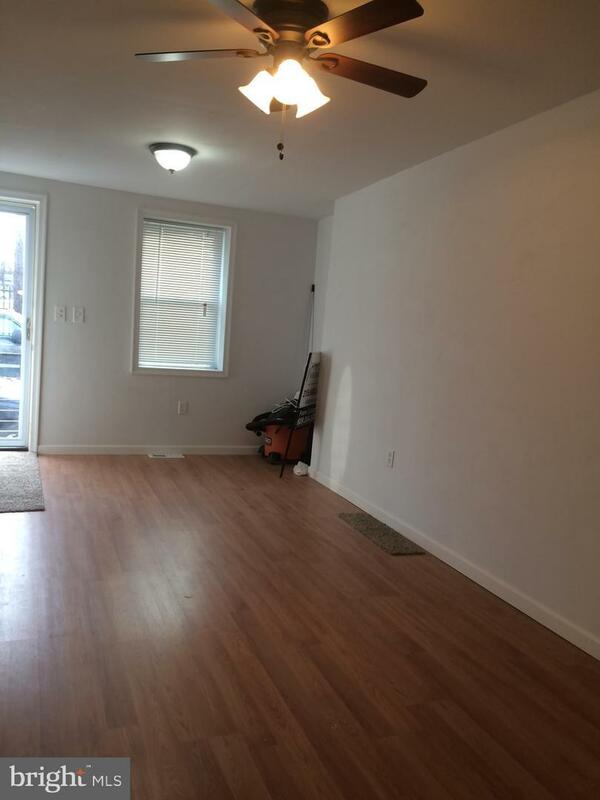 This beautiful 2 bed room home with approximately 1k sq ft offer 1 full bath and 2 half baths. The basement is finished. All systems (heat, plumbing, elect) are new. Conveniently located in Port Richmond you are only minutes away from NJ via the Betsy Ross, Tacony Palmyra or Ben Franklin bridges. You are a few blocks away from the Aramingo Shopping district. Banking, Food shopping & retail shopping are all near by. Plenty of public trans on Aramingo, and Allegheny. There is grant $ available for 1st time home buyers. 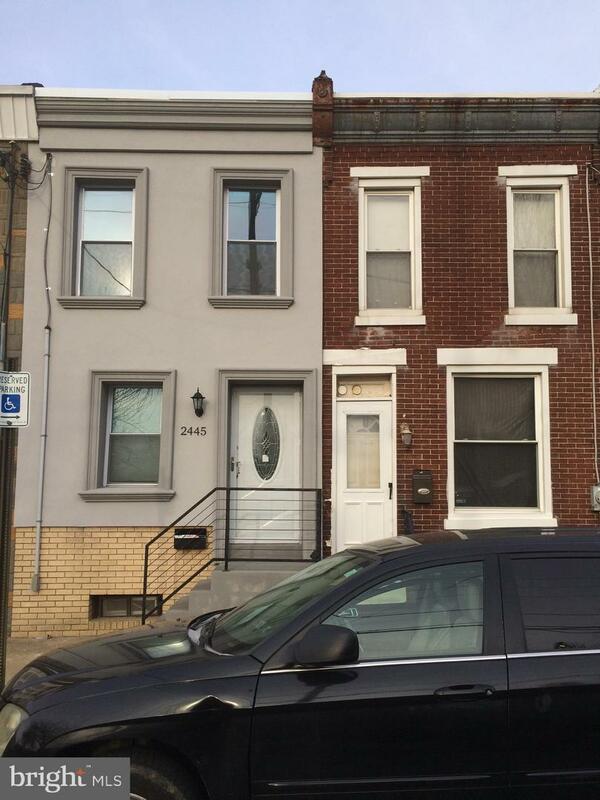 Don't hesitate Port Richmond properties are in demand so don't be left out. Monthly payment of approximately $1200 (FHA,30 yrs, 4.75% fixed) is what you'd paying for your future home and investment. 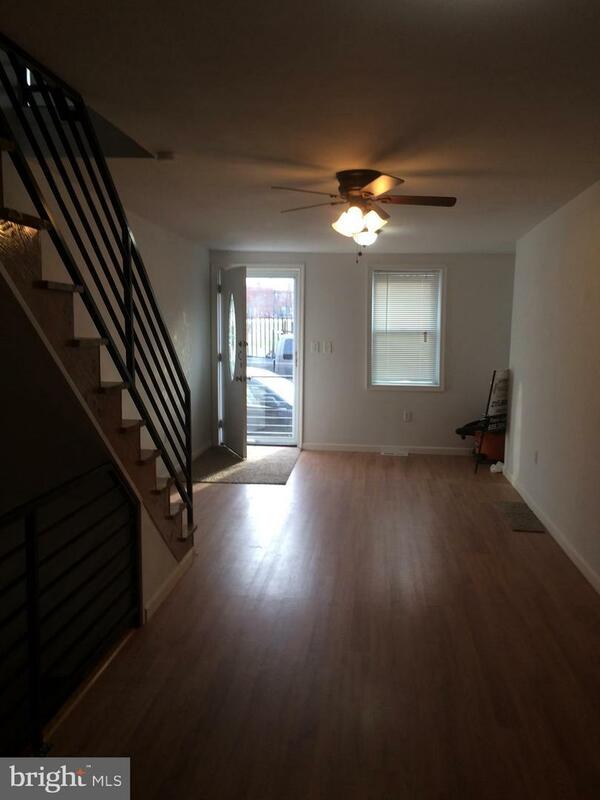 Why rent when you can own in a growing, changing neighborhood which is only 15 mins away from Center City Philly depending on time of the day.